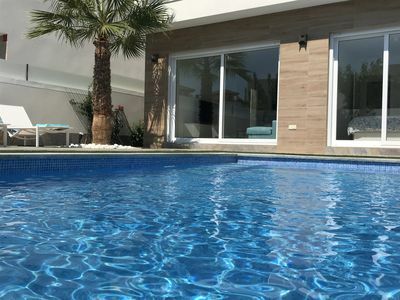 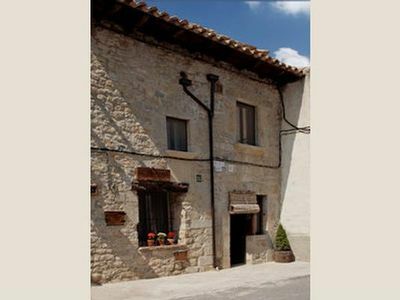 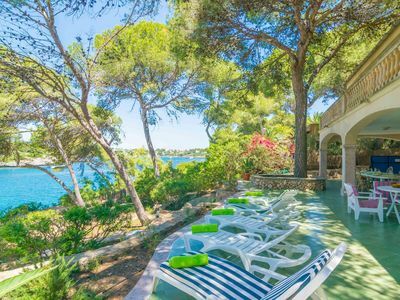 The villa offers superb accommodation, including modern luxuries such as a covered terrace, television, DVD player, internet access, central heating, air conditioning, table tennis and a swimming pool. 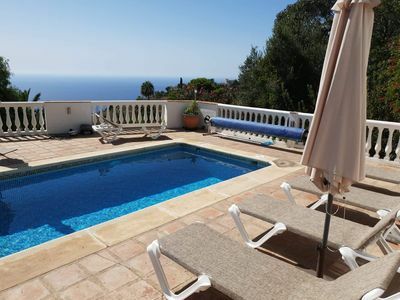 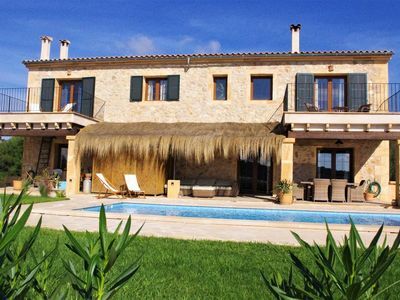 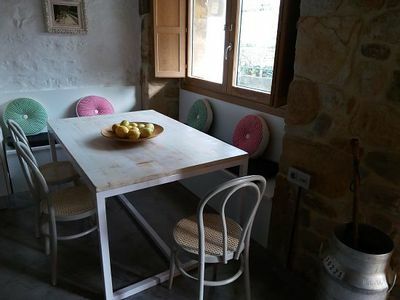 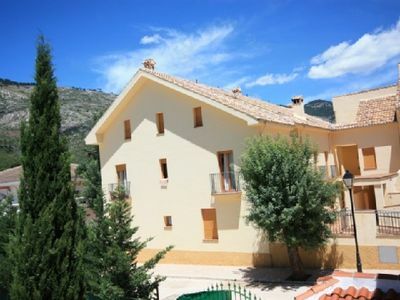 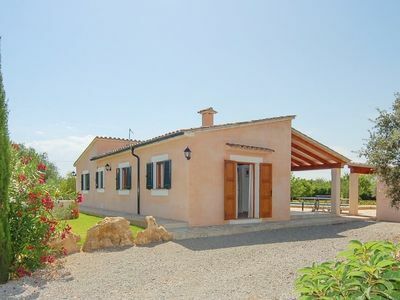 Spacious Mallorcan Finca with Land, Private Pool, Wifi - Perfect for families! 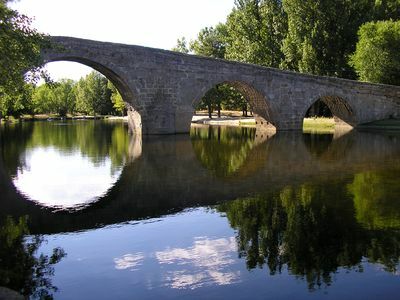 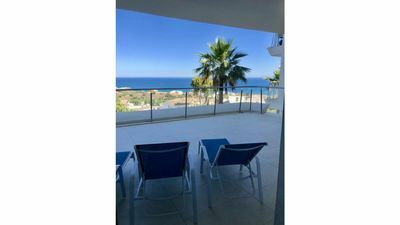 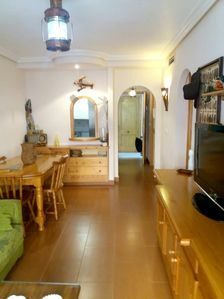 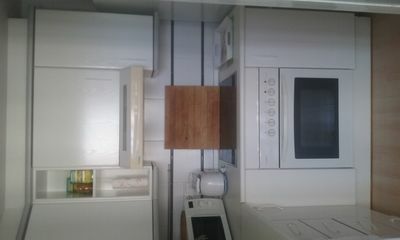 Front line Costa Luz Beach 2 bedroom apartment. 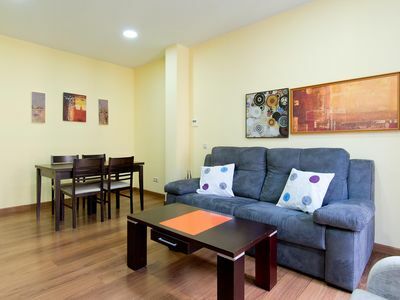 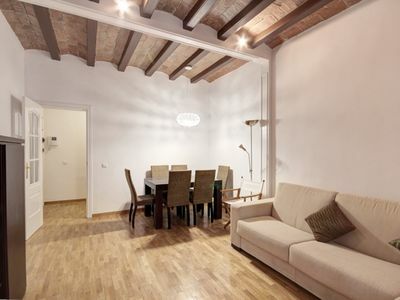 Jardines 1D apartment in Sol with WiFi, integrated air conditioning, balcony & lift.